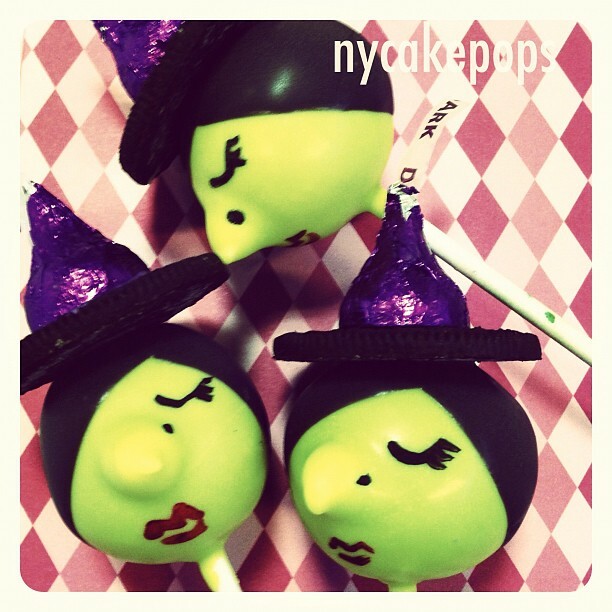 Cuteness in cake pop form, by New York Cake Pops, via their Facebook page. 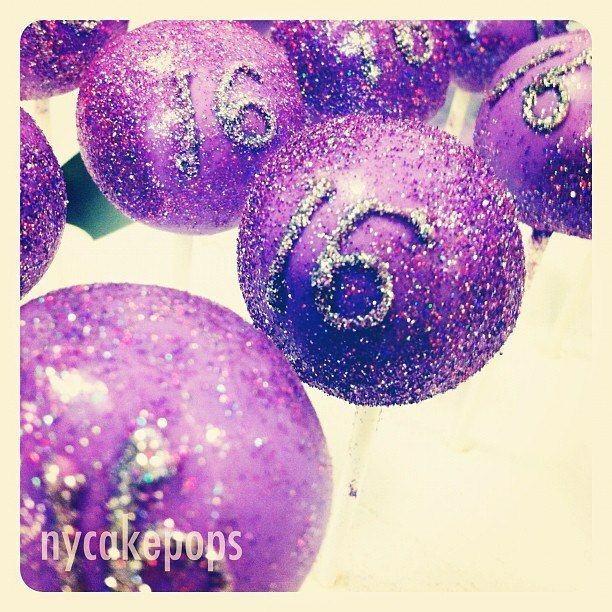 I also like their purple glittery sweet 16 cake pops, leopard print 21 pops and cherry blossom engagement cake pops. 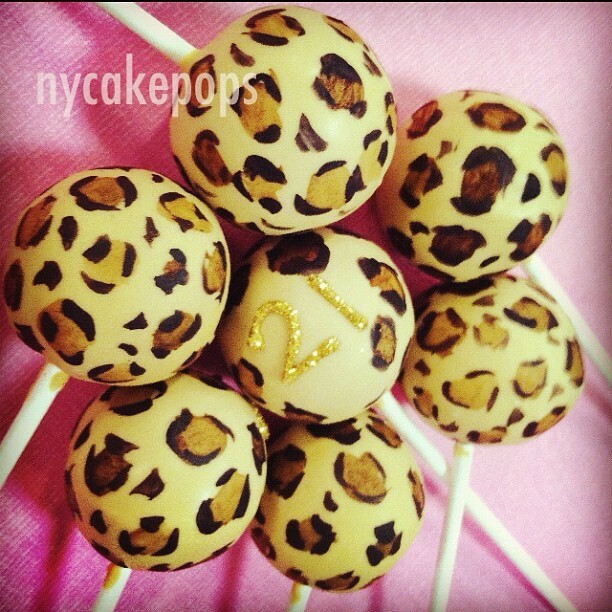 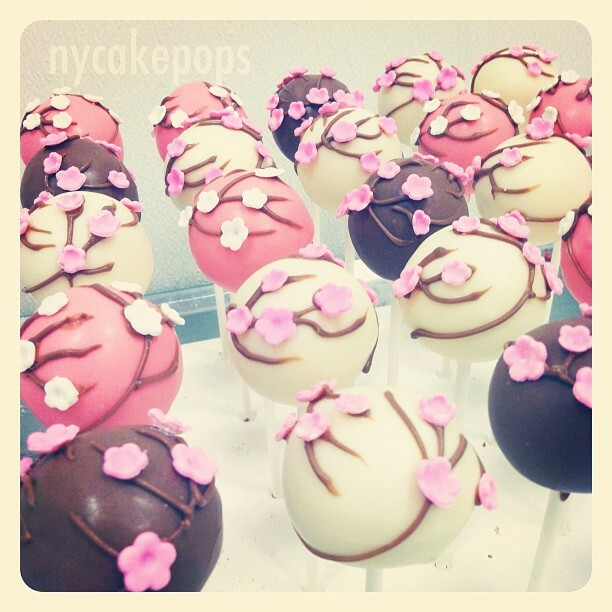 Contact them at 646-406-1948 or hello at nycakepops.com and find out more at nycakepops.com.